With Summer here, there is still some work to do to help get the garden prepared for the next season. 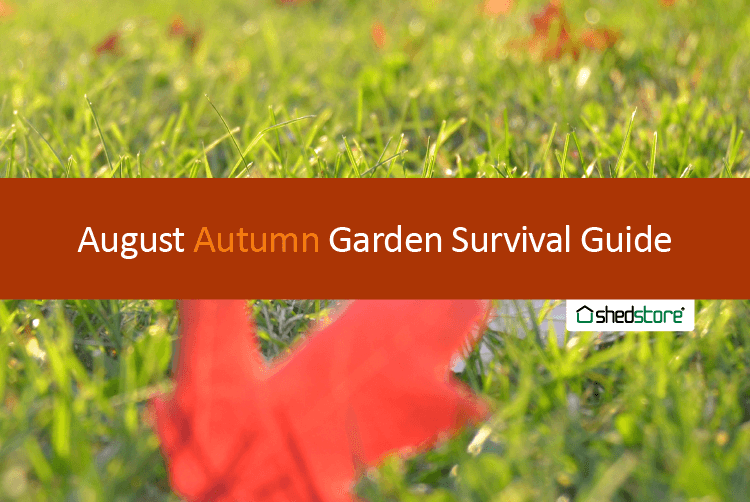 We look at all of the key August tasks that you need to do to make sure your garden thrives through the end of summer and into the start of autumn. It may seem obvious, but water your vegetable and fruit plants daily to avoid any problems the hot weather may cause. Birds are undoubtedly the most common visitors to our gardens, bringing with them music, colour, and charisma – there is no wonder that so many of us are encouraging and attracting birds into our gardens. Many of the birds that are visiting our gardens will be making use of the nesting facilities and the feeding opportunities on offer. 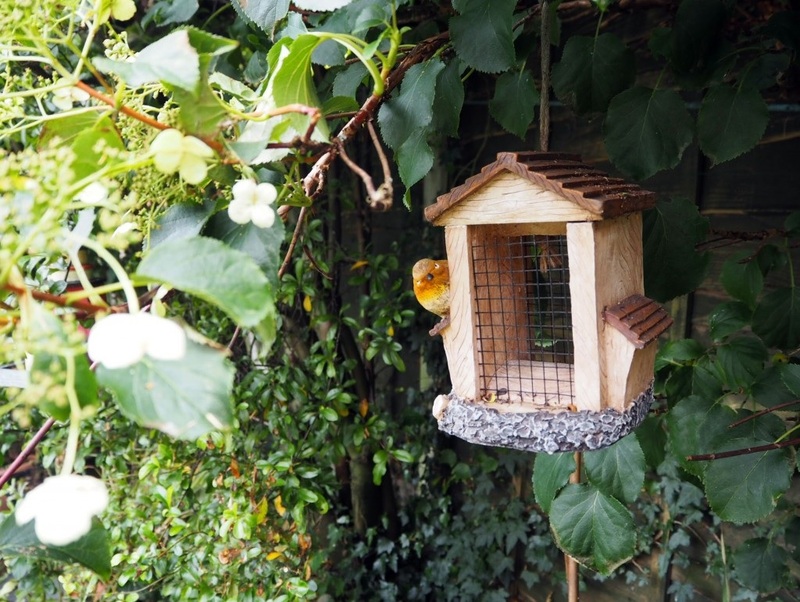 It has been estimated that 75% of gardens are providing food for wild birds at some point during the year. Why are birds important for our garden? It’s not too late to plant a great garden, even in July. 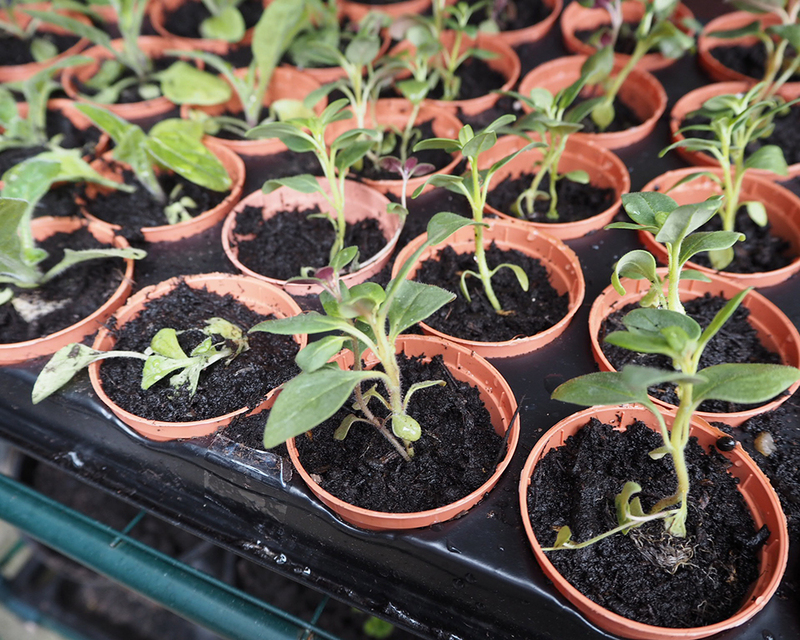 Warmer temperatures during July make this a good time of the year to start planting, especially if you are a beginner. Seeds will germinate much easier and seedlings will grow speedier meaning you will see the rewards of your hard work much quicker and with less hassle and fewer setbacks. Kale is a very versatile crop and is perfect to plant during July due to its excellent hardiness. Planting kale in July and August will make an excellent harvest in Autumn/Winter, alternatively you can eat the small leaves in salads in August/September and leave the plants to mature and survive the winter. With so much emphasis on environmental issues, now is the perfect time to take control and start making the change towards an environmentally friendly garden. Our gardens are often missed out when we think about becoming environmentally friendly and while many of us are starting to realise the importance of eco-living, making your garden eco-friendly is one huge step towards reducing your carbon footprint. Eco-friendly gardening is the forward thinking methods which responds to the threats of climate change and focuses on reducing emissions which occur during modern day gardening practices. Eco-friendly gardening also encourages the absorption of carbon dioxide by plants and soils in order to lessen the effects of global warming. 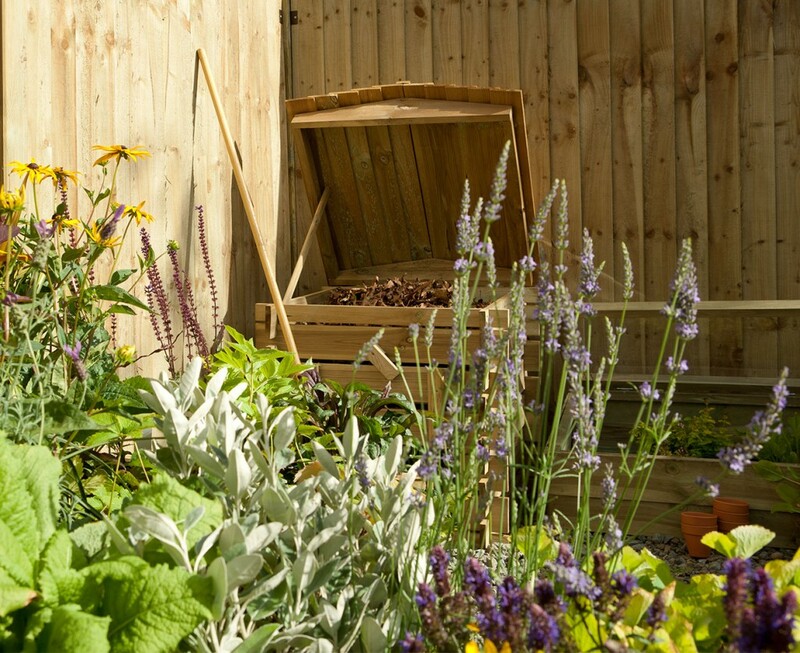 Whether or not your garden has a productive or purely ascetic purpose there are still small changes which you can make to head towards an eco-friendly garden.